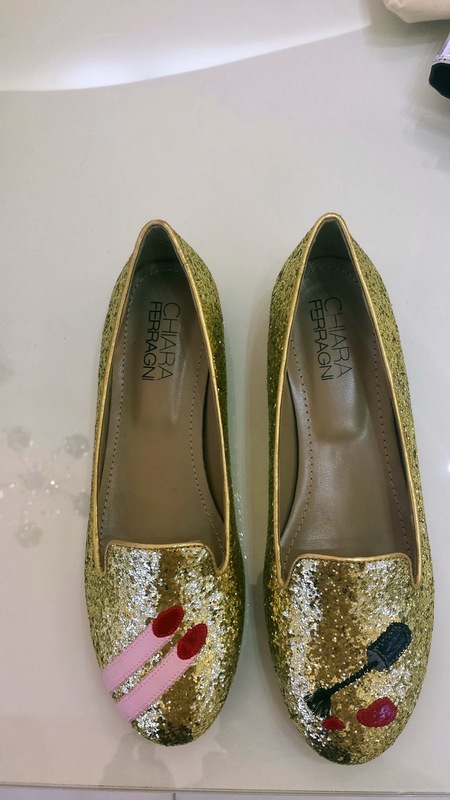 The infamous fashion blogger Chiara Ferragni latest flat collection sure took the world by a storm.. 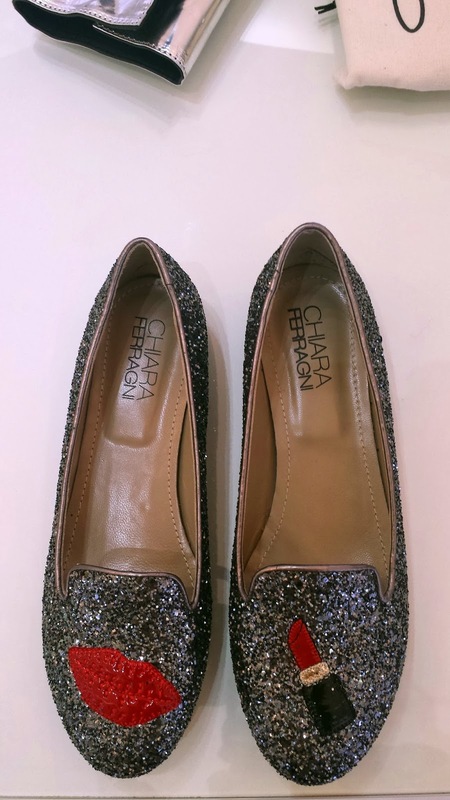 The flats collection came in three diffrerent designs my favourite was the one with the lashes so adorable and it came in the glittery option as shown or you can opt for the one made of velvet.. 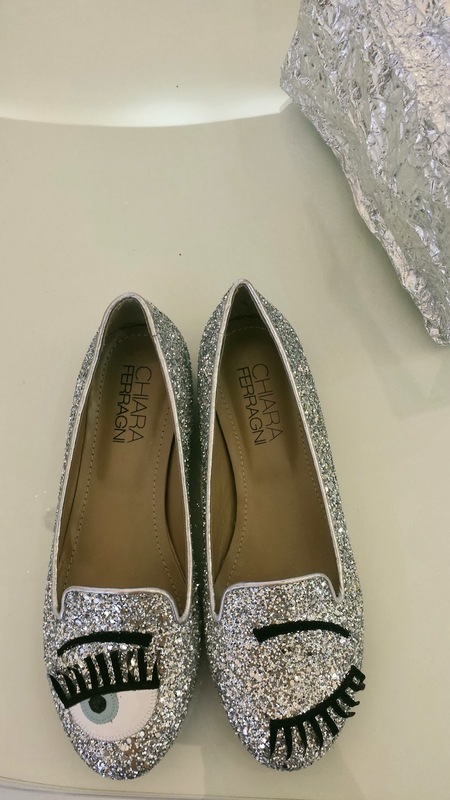 I think you are going for quirky shoes none the less then why not go all the way and get the glitter as well. So which one would you go for?